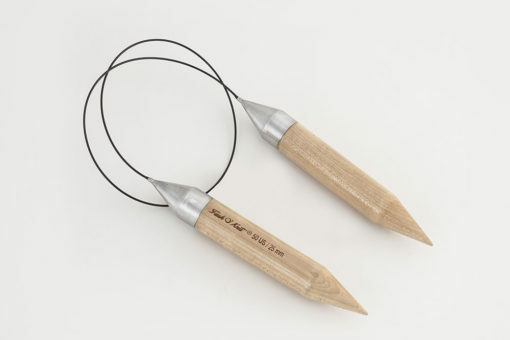 Maple Wood Circular Knitting Needles are both light weight and strong with a smooth, polished finish and perfect birch wood points. 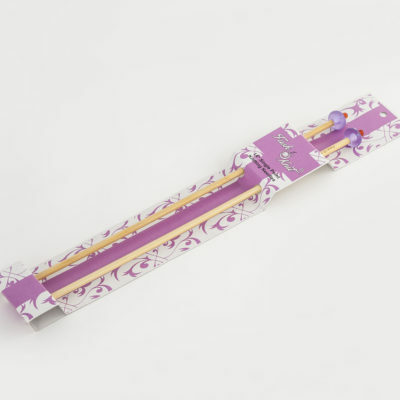 These needles are ideal for knitting with many types of yarn, but the large sizes make them particularly well-suited to today’s popular yarns. 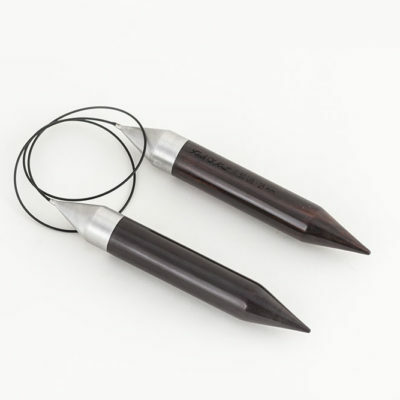 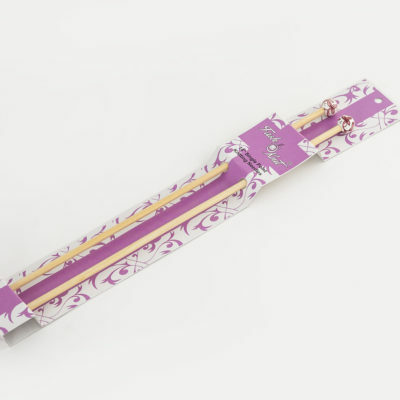 The flexible cables attach to the needles with a smooth join that ensures easy stitch. Perfect for knitting blankets, scarves etc.